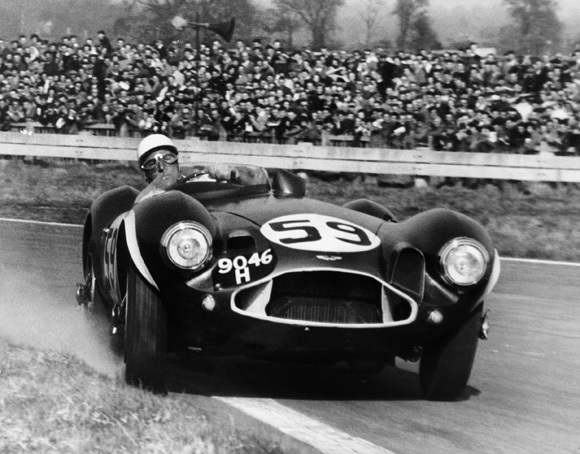 The expected star of the show at the forthcoming Bonhams Aston Martin auction (21 May) is a 1953 Aston Martin DB3S, raced by Sir Stirling Moss, Tony Brooks, Peter Collins, Roy Salvadori and Reg Parnell. 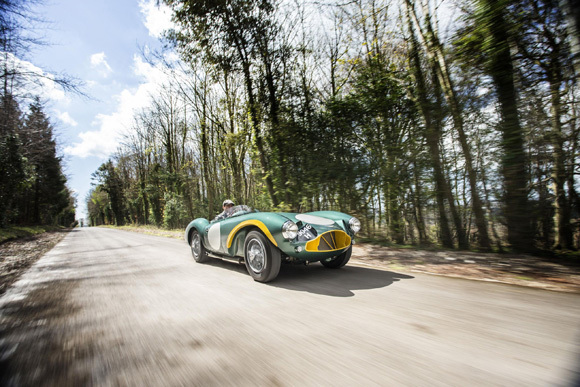 With an estimate of £6-7 million, the ex-works race car is expected to attract the attention of classic car collectors across the globe. 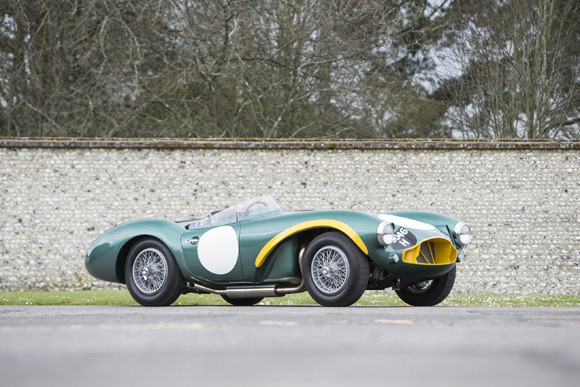 Since Bonhams first held an Aston Martin sale in 2000, the auction has become one of the highlights of the automotive auction calendar. 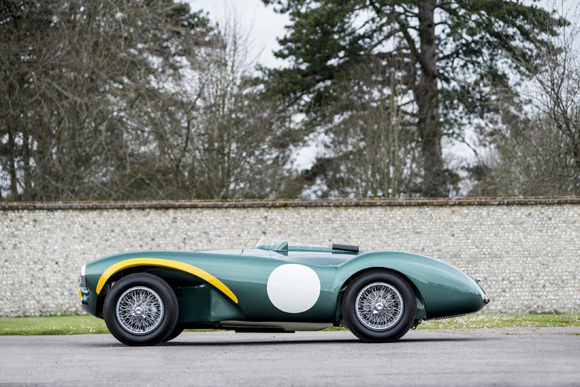 As in previous years, Aston Martin Works in Newport Pagnell will host the auction. 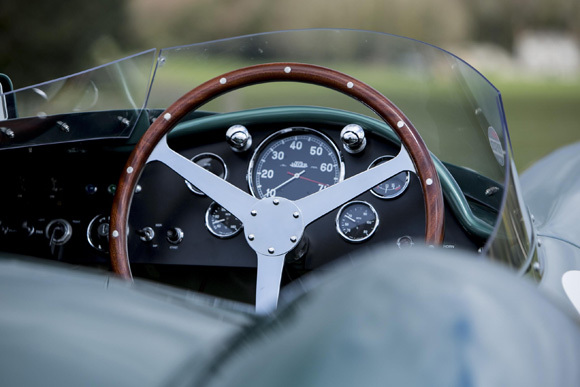 Joining the 1953 Aston Martin DB3S, which is one of only 11 works cars built for the World Sportscar Championship, is an array of other classic car icons. 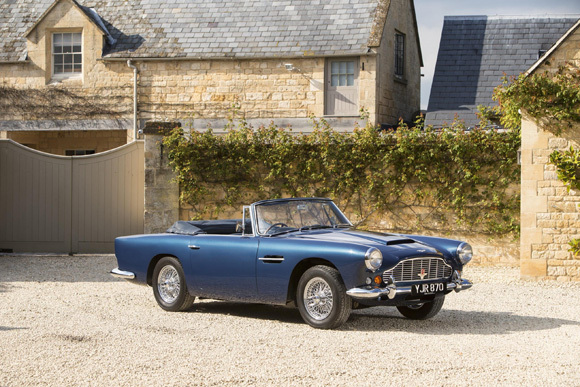 A 1962 Aston Martin DB4 Convertible with an estimate of £1.5-1.6 million is listed alongside a 1963 Aston Martin DB4 Series V Vantage Convertible (above); one of only five right-hand-drive examples. 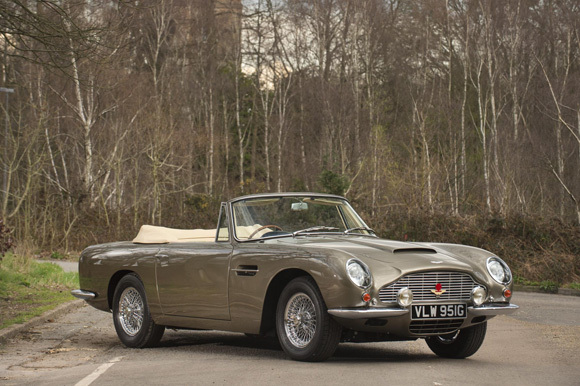 Other highlights include a 1964 Aston Martin DB5 Convertible and a 1968 Aston Martin DB6 ‘Mark I’ Volante (above), which is one of the rarest of post-war Aston Martins.